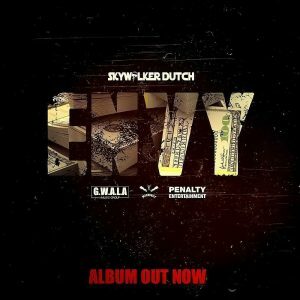 Out Now!! 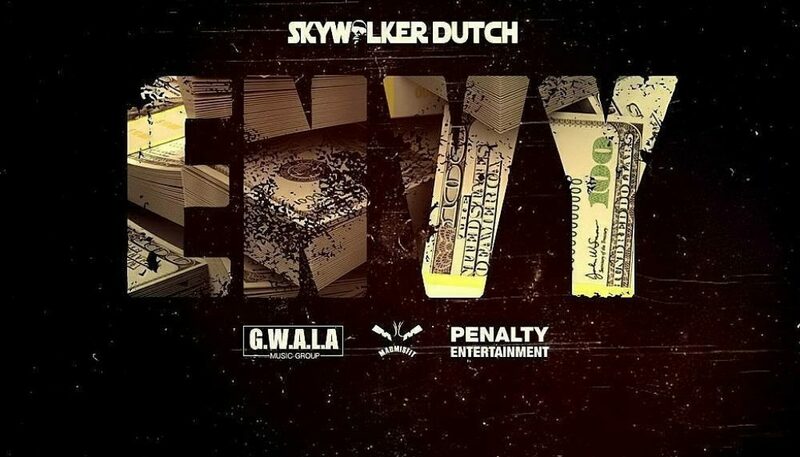 Go to your favorite digital platform and stream/download the new album by @skywalkerdutch titled ENVY. Don’t forget to let us know your favorite track on the album & what you think should be the next single & video.